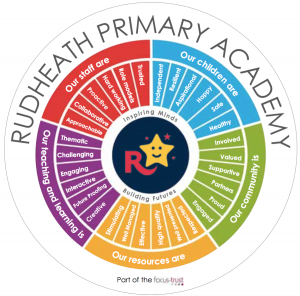 Rudheath Primary Academy is a vibrant and happy school where children are provided with the very best start in life. Within an environment of mutual respect, our skilled and dedicated staff work together to offer our children a range of opportunities and experiences to support them in achieving high academic standards and enable them to develop a lifelong love of learning. 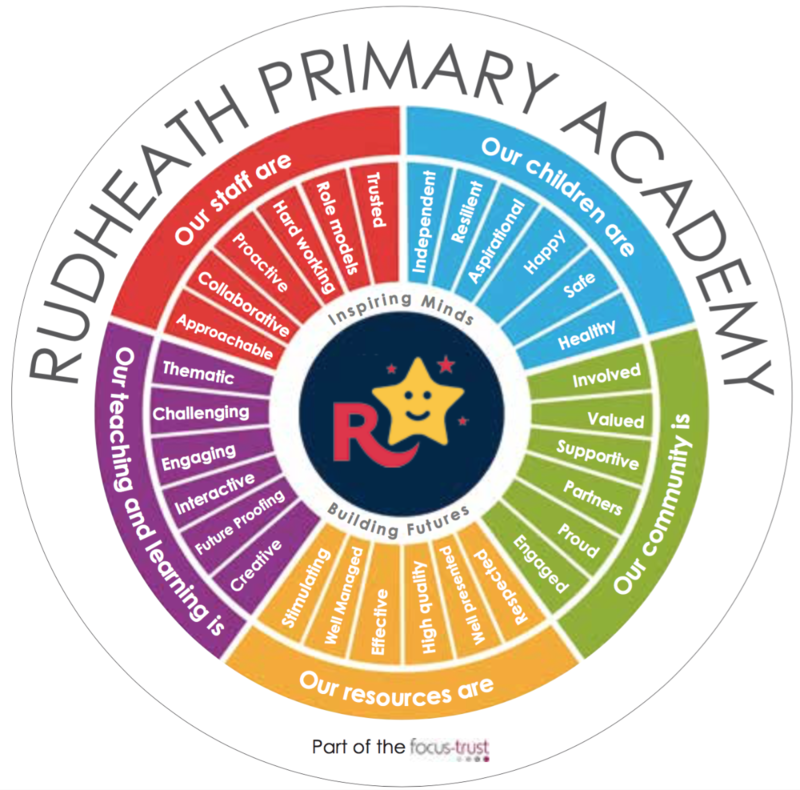 We aim to develop the whole child, and therefore treat each child as an individual, each with their own strengths and personality. It is also important to us that our children feel happy and safe. Our enhanced learning environment supports an exciting and enjoyable curriculum which inspires and challenges. Children work hard, enjoy their learning, behave well and are proud of their achievements. 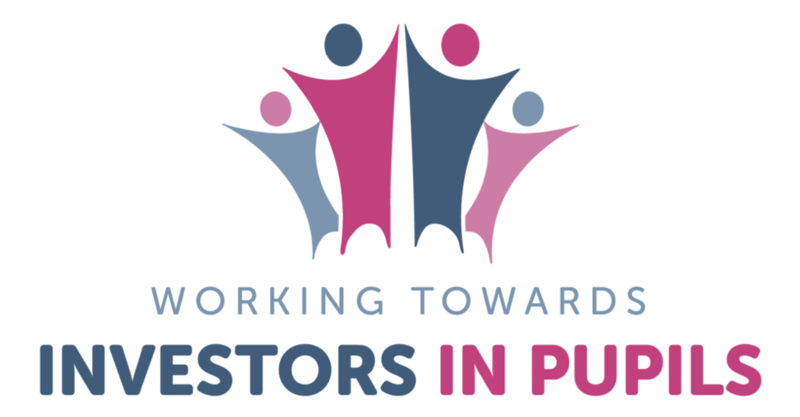 Parents are encouraged to be actively involved in the life of the school, and we place great importance on the shared responsibility of achieving the best possible outcomes for our children. If you would like to visit our academy, you will be welcome during any school day. Please telephone to arrange an appointment and have a guided tour.